Imagine this: You wish to buy a new set of black jeans, but a busy schedule is all you get to see. That’s when you resort to online shopping. However, as you start your search for the perfect black jeans, a plethora of options leave you confused. Finally, you decide to settle with two websites that provide the right pair of black jeans as per your needs. Now let’s refer both the websites as W1 and W2. During your search, you check out a few options and their size chart, but you are left confused again. So, you try to get in touch with a support operator. In case of W1, you check out their Contact us page, email them a query and wait for a response. On the other hand, you see that W2 has a chat feature that helps you resolve your query instantly. You are impressed with how your issue regarding the size was resolved instantly. So, where will you buy your jeans from? W2, right? Customer support is now the most important aspect of any brand, especially if you run a B2C business like eCommerce. But, most of them still follow the traditional, on-call approach for customer support. No doubt it helps to resolve customers’ query faster, except people might be left on hold, ultimately leading to unhappy customers. 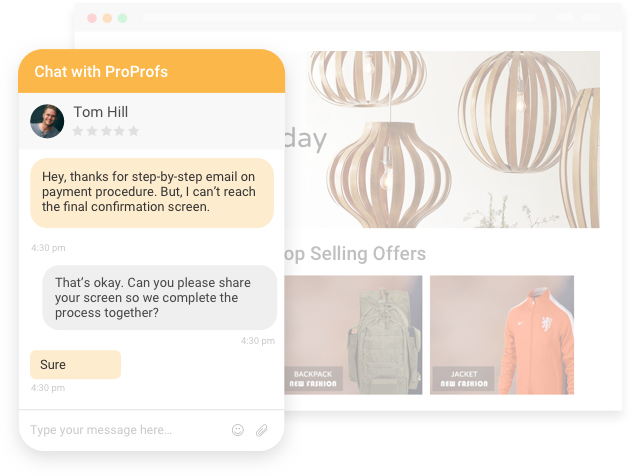 An eCommerce live chat feature not only reduces waiting time for customers, but also gives you a clear picture of where you stand and how you can improve customer support. Further, you can keep track of operator performance as well. Firstly, you feel valued as a customer with a polite greeting. Further, you will be keen to reply and check out the deal. Initiating a chat with your website visitors with a personal greeting goes a long way in creating a good first impression. Not only that, this approach is a powerful way to increase customer engagement. 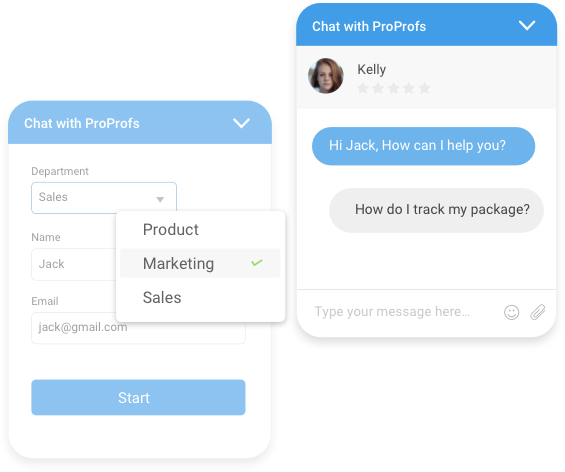 ProProfs Live Chat Software offers a chat greeting feature that helps you to delight your customers with personalized greetings and grow sales. How does this feature help an e-commerce business? When you go to a store to buy a shampoo, about 90% of the time you end up buying the same brand conditioner, right? Now, you go to the same store after a month and see a deal where you can buy both the products together at a fixed price. This is EXACTLY what real-time visitor monitoring aims to achieve. Let’s say you are browsing a collection at a clothing store online and have a question regarding return policies. Now, you initiate a live chat with an operator but they just don’t understand your question and keep giving you inadequate responses. Obviously, you’ll simply search for another online store, right? Chat routing helps you overcome this obstacle. It ensures customers are redirected the right operator who has the knowledge and expertise to answer your query. Did you know that most e-commerce businesses aspire to offer a memorable customer experience but usually fail? 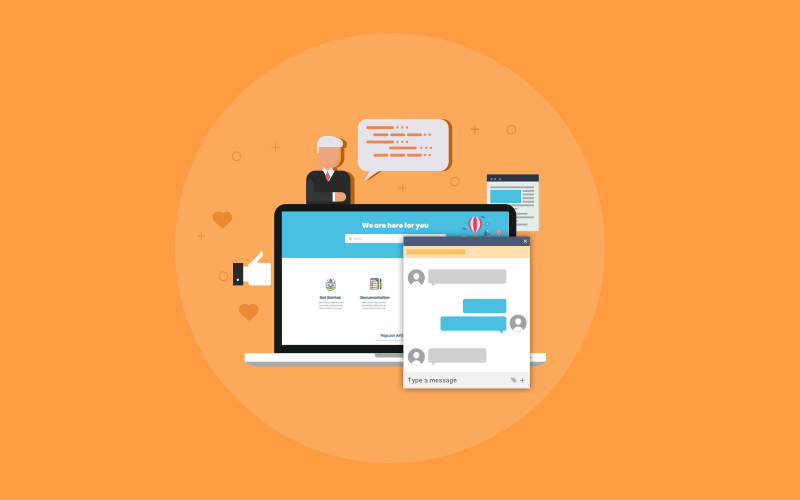 When it comes to a live chat experience, 84% of customers have given up on the feature due to high waiting times and inaccurate responses, while 56% of customers cannot recall a delightful experience. So, how do businesses improve and offer memorable customer service? By analyzing where they go wrong and make the necessary changes! 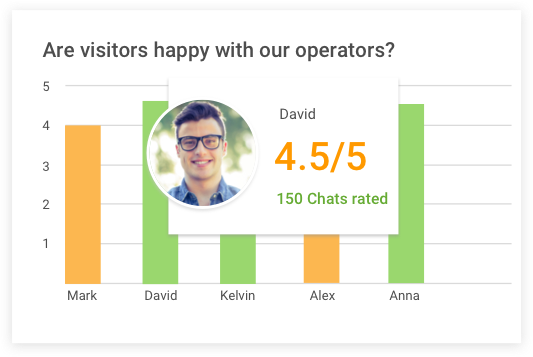 This is exactly what is achieved with the report and analytics feature of a live chat software. Another important thing to consider when implementing live chat for an eCommerce website is your audience. If you offer live chat only in English, it will limit your customer base and offer inadequate customer service. 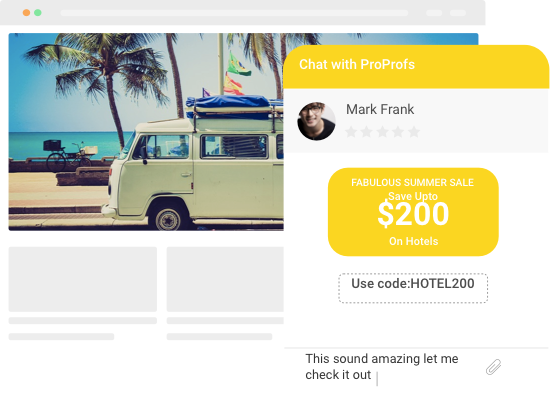 Chat customization not only helps you cater to all kinds of audiences and make chat experiences delightful, but it also helps in promoting your brand name. Have you ever stumbled on an e-commerce website where you had no clue how to buy a product? Well, you’re not alone! A lot of customers sometimes find it really difficult to go about buying a product online. 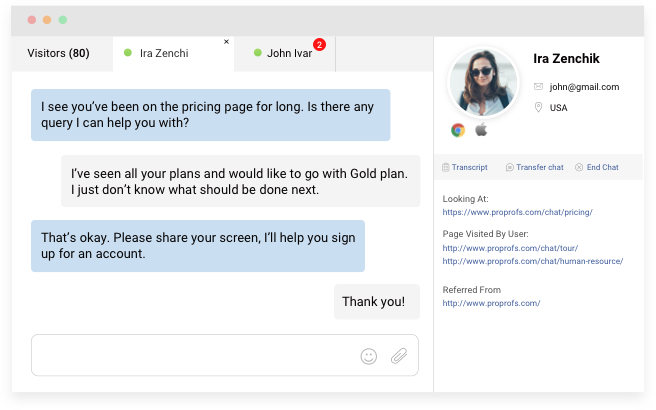 To make the process easier, robust live chat software such as ProProfs Live Chat offers a co-browsing feature that helps resolve customer queries instantly. How? 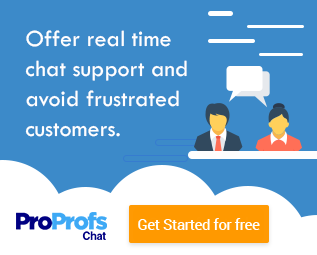 In a situation where a customer is having issues in buying a product online, using live chat an operator can share their screen with the customer and offer step-by-step guidance to make sure they understand how to go about the process. Isn’t that so cool? Using canned responses to resolve customer queries is an art that most e-commerce businesses fail to achieve. Most of the times, customers are sent inaccurate canned responses to resolve the issue instantly, which frustrate them to no end. It is important to understand that resolution time can be high, but the customer query must be resolved accurately. Only then will they be satisfied with your customer service. It is, therefore, important to ensure canned responses are sent only when they are useful in that situation. Customer support makes or breaks an e-commerce business. 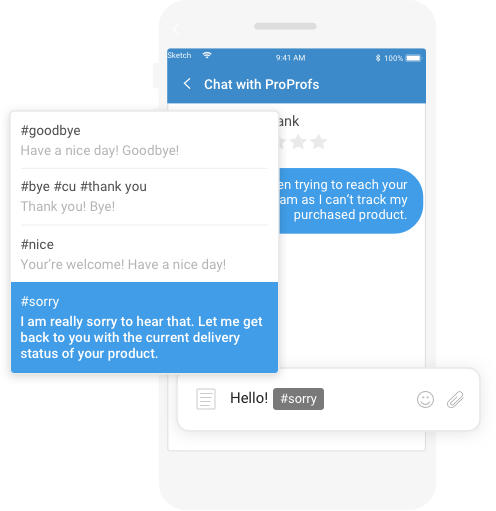 Therefore, it is crucial to have a robust live chat software, like ProProfs Live Chat, to ensure a delightful customer experience. 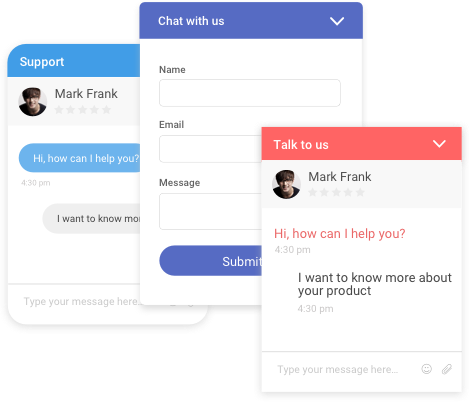 Also, with the above features offered by the e-commerce live chat software, it can also enhance leads and sales, along with increasing brand awareness. 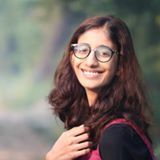 A passionate and proficient technical content writer, Niharika primarily focuses on project management sector. With a knack and love for research, she is always keen to analyze and explore concepts before delivering insightful content that is reader-friendly. Apart from writing, she is an avid painter and loves sports.